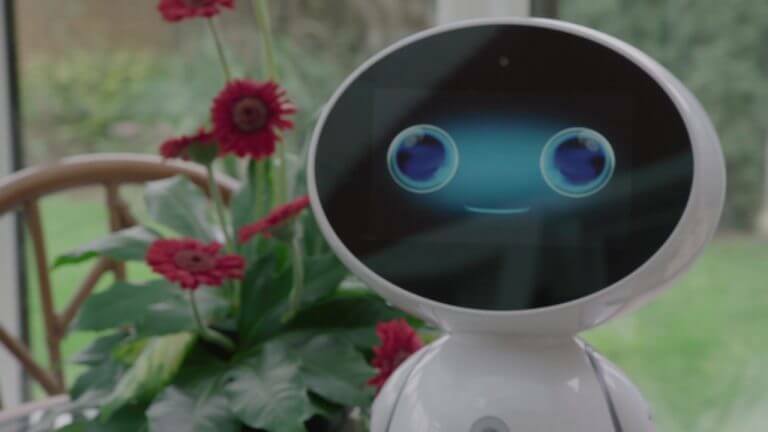 Bristol start-up Service Robotics Ltd has chosen tech and health innovation hub Future Space as its base to continue its development of a robot companion service for the elderly in the UK to help them to live independently and alleviate loneliness. According to the Office of National Statistics (ONS), 3.8 million people over 65 in the UK live alone, of whom over two million are aged 75 plus. Additionally, surveys by organisations such as Age UK indicate that 1.9 million people often feel ignored or invisible. “The Health Tech Hub is part of the UWE Enterprise Zone which has a mock apartment to simulate real life situations and solutions. The hub will be instrumental in testing Genie in real time, seeing how it interacts in the home and with real users.” Nuala Foley, innovation director at Future Space, said: “Service Robotics is doing some incredible work which has the potential to revolutionise many aspects of the elderly care system, so we’re delighted they’ve chosen Future Space as a base from which to grow and we look forward to helping them in their growth and innovation journey. “At Future Space, health and tech companies benefit not only from the flexible workspace but also from a network of other fascinating and fast-growing companies and professional support services.” Future Space offers expert one-to-one business support to maximise growth for its customers as well as hosting workshops in which the SME owners can get specialist support from lawyers and accountants. The GenieConnect® solution pairs the AI-driven robot companion with a friendly service agent which provides live video support on the robot screen, via a simple voice command. The Genie robot itself also acts as a companion, answering questions and providing personalised content and reminders, using its AI and knowledge of the user. The benefit is that older adults do not need to understand the technology, they can just talk to the robot to get the help they need. Statistics by Alzheimer’s Research UK show that there is currently around 535,000 people in the UK who are diagnosed with dementia and this is expected to rise to one million by 2025 and double again by 2050. To help older adults’ cognitive retention, the GenieConnect® solution uses software from its partner solution provider RemindMeCare, incorporating their dementia and elderly care technology into Genie to provide reminiscence and memory stimulation. For example, Genie will ask ‘do you remember this trip last year?’ and will show family photos and videos on the screen. RemindMeCare has also specially constructed games and quizzes which are incorporated into Genie to encourage mental stimulation. The startup is through their first round of seed funding and is now preparing to launch its crowd funding campaign in November 2018. Its development plans involve sending out around 150 Genies into the Bristol and wider UK area as a pilot project in the coming months, to prepare for commercial launch next year.